Mobile technology has fundamentally changed how people interact with information. The expectation is to have information available, personalized and contextually-relevant - at all times. Student life is no different. Generation Z students check their phone over 150 times per day, and spend up to 3 hours per day using their devices. How can higher education institutions utilize this information to leverage this technology? 1. How Lindsey Wilson College affected a 17.5% decrease in their attrition rate among first-year students. 2. 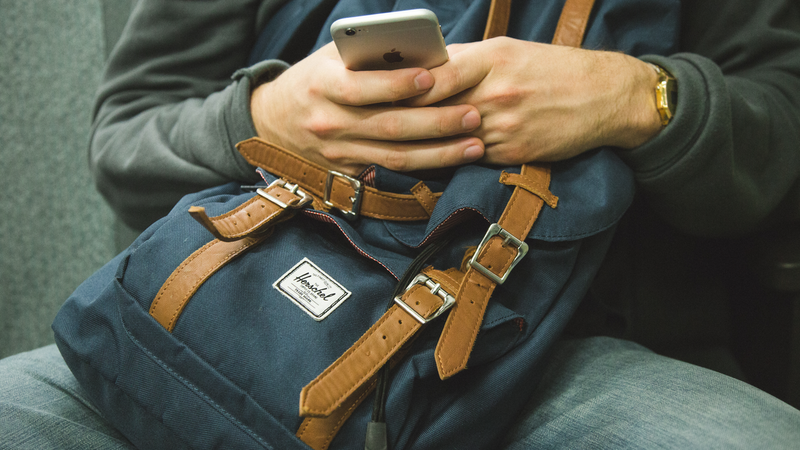 How The American University of Paris utilized push notifications to communicate with a mobile-first student body. 3. How institutions are using mobile to analyze behavior data and conduct program assessment.